Pokémon developer Game Freak has been busy with new titles for the Switch. 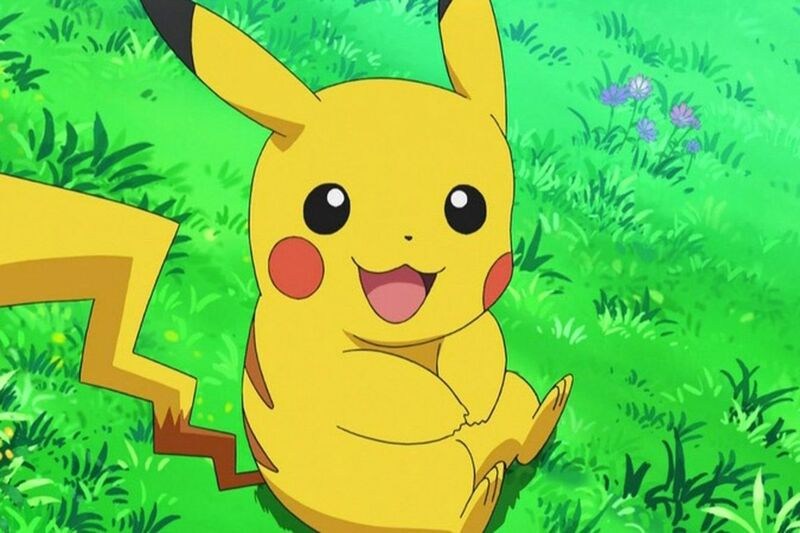 In addition to Pokémon Quest, announced and released today, the developer will also release Pokémon: Let’s Go, Pikachu! and Pokémon: Let’s Go, Eevee!, for the system this year. But the developer still has plans for a “core” Pokémon game, due out next year, a spokesperson confirmed to The Verge.